The Conduct and Community Standards Office is responsible for the overall coordination of the student conduct process and policies on campus. This includes the interpretation of University of California system-wide policies as well as federal and state laws that may apply to students. The Conduct and Community Standards Office works closely with the colleges, residential life staff, campus police, the Title IX Officer and other campus partners. 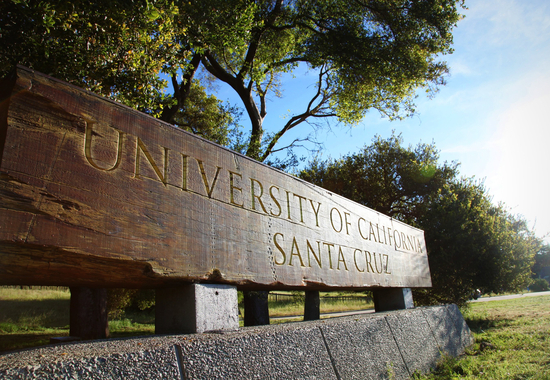 We adhere to UCSC’s Principles of Community and work to administer a thorough, transparent, and fair student conduct process that encourages participation by the campus community while holding students accountable for their actions. Conduct and Community Standards compiles campus-wide statistics on hate- or bias-motivated incidents and posts quarterly and annual reports to the campus community. Conduct and Community Standards is also responsible for maintaining the Student Policies and Regulations Handbook, which outlines all policies, regulations and procedures that apply to students and student organizations. Students who are alleged to have violated certain campus policies may be reffered to the Conduct Office for disciplinary action.